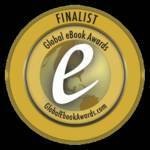 This story of ambition, love, and political intrigue brings to life colorful characters and an exotic time and place. In A.D. 412 Alexandria, against the backdrop of a city torn by religious and political strife, Selene struggles to achieve her dream of becoming a physician—an unlikely goal for an upper class Christian girl. Hypatia, the famed Lady Philosopher of Alexandria and the Augustal Prefect Orestes offer their patronage and protection. But will it be enough to save Selene from murderous riots, the machinations of a charismatic bishop and—most dangerous of all—her own impulsive nature? 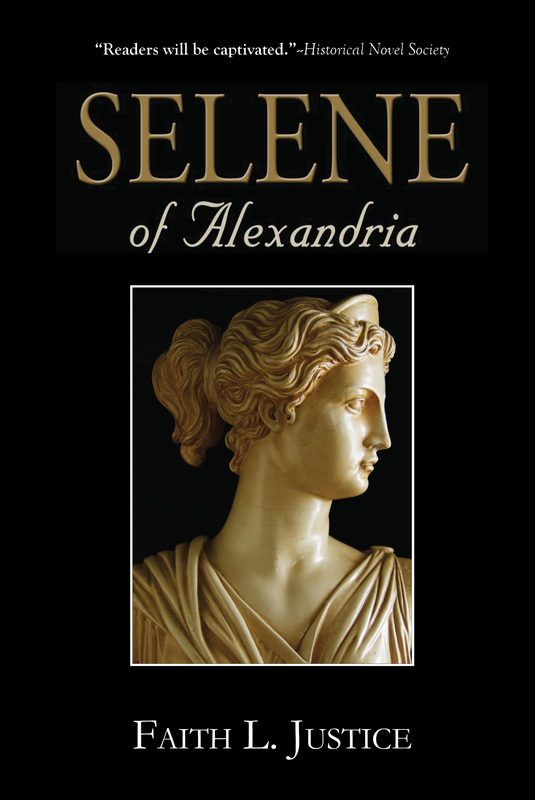 Check out the Selene of Alexandria book trailer below. Also a presentation by the author at the Brooklyn Public Library for Women’s History Month. Additional videos on the history behind the book are available at the author’s website FaithLJustice.com. Who was Hypatia, Lady Philosopher of Alexandria? A brilliant young mathematician and scientist, murdered by a religious mob? An aging academic assassinated by a rival political party? A sorceress who kept the governor and people of Alexandria in thrall through satanic wiles? Did she discover that the earth circled the sun a thousand years before Copernicus or was she merely a gifted geometry teacher? Hypatia is the subject of much myth-making through the centuries. She’s featured in poetry, plays, novels and movies. This collection of essays pulls back the curtain and lets the reader see the real woman behind the stories. 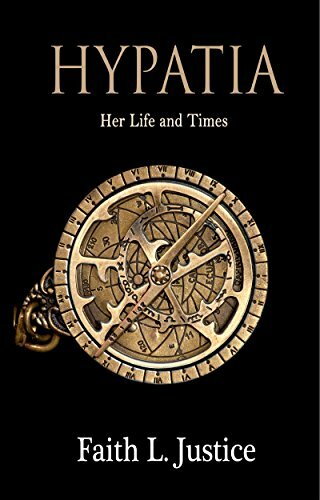 You’ll find Hypatia needs no embellishment to be a heroine.